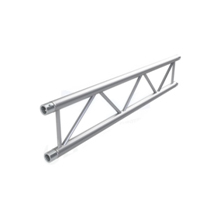 Our product, which is also known as the stair truss system, is used for light loads with being a small and simple system from outside to outside with a size of 30 cm. It is a system specially designed for use in decorative applications. It is possible to perform different color applications with static powder paint besides aluminum color itself. The lengths in standard and spacing allow for the application of any special designs with different angular corner connections. 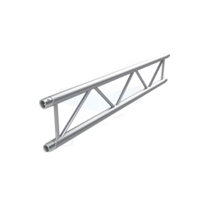 It is a ladder beam cage that carries the best material in terms of design, strength, durability and ease of use. It is the perfect extension for the existing comb range. 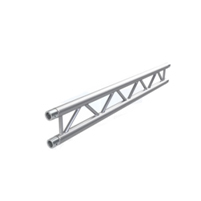 The 2 point tube is the product name because it points to the ladder structure.